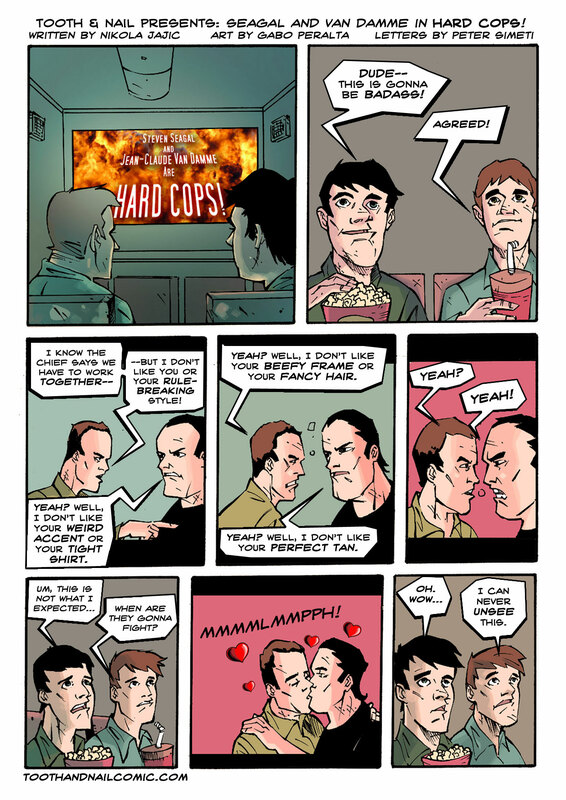 Tooth & Nail Presents: Seagal and Van Damme in HARD COPS! The Tattooer Trailer is up! 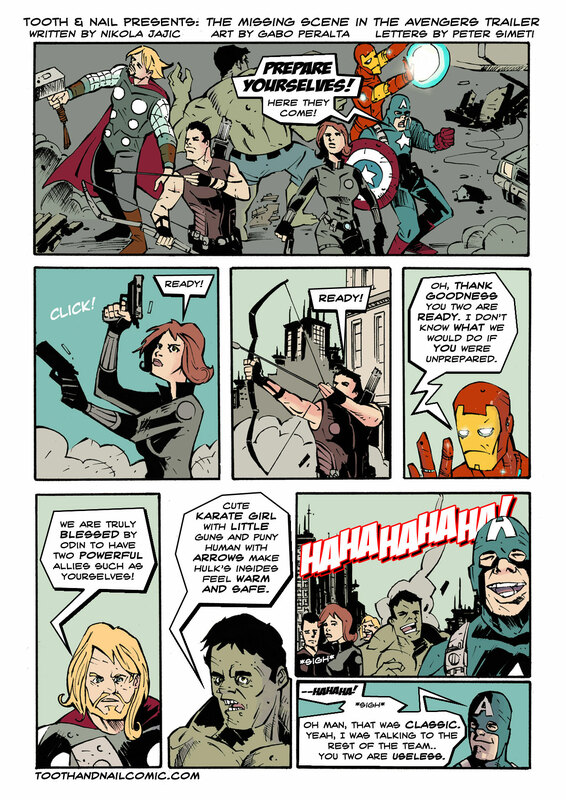 A 5-part comic book mini-series written by Nik Jajic and art by Brian Level. Nik’s new Graphic Novel Devil’s Island is for sale at the Arcana store and copies are in stock, which means you can get it quicker than at Amazon, and at a discount as well. Just follow this link: 25% off of Devil’s Island! and type in ARCANAWINTER at checkout for 25% off of the cover price!